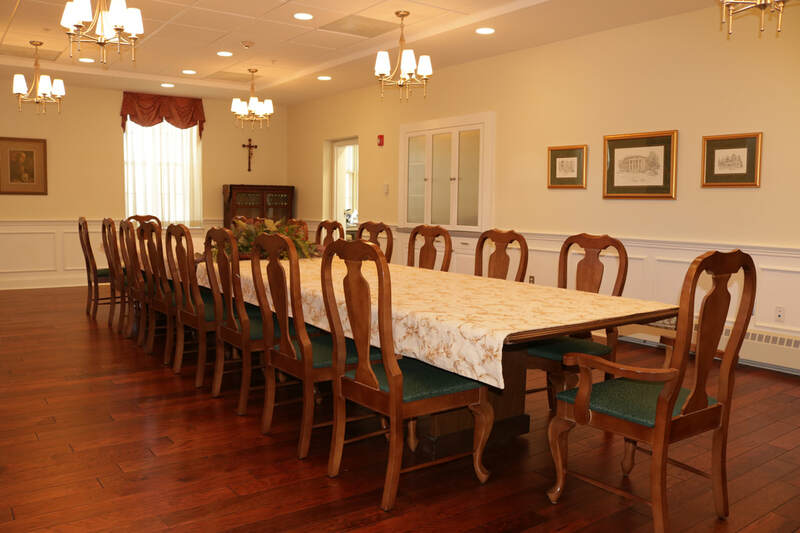 Green Hill, events facility for the Catholic Apostolate Center and home to the Pallottine Fathers and Brothers, is now available for day programming by Catholic entities and organizations. 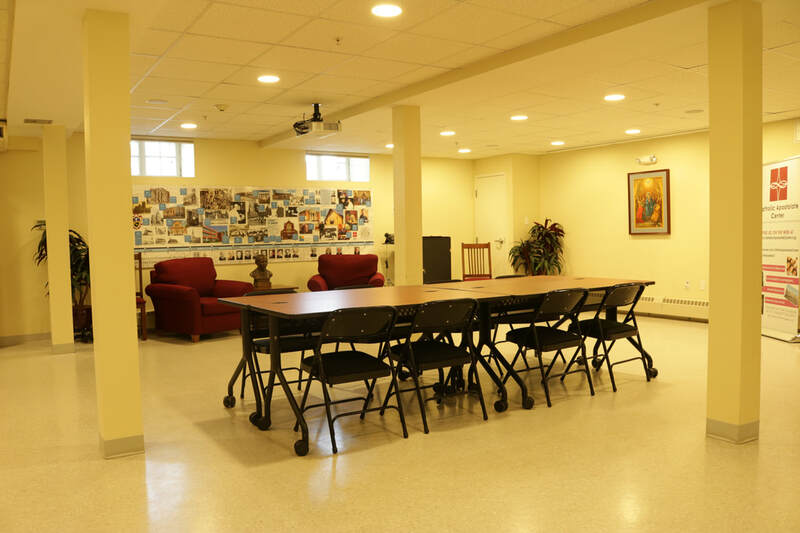 Located in West Hyattsville, Maryland on 14 landscaped acres, Green Hill features outdoor and indoor spaces for prayer, meditation, and collaboration with your group. 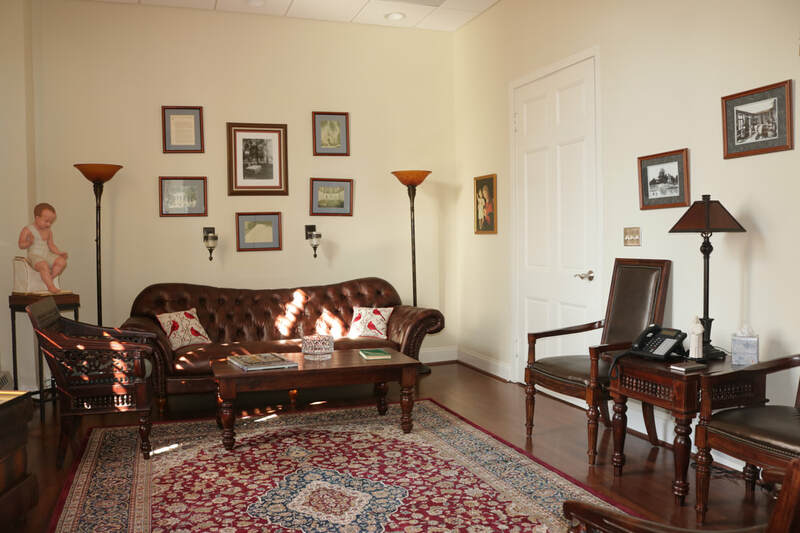 The historic and recently renovated house offers small groups (fewer than 35) a place of refreshment, peace, and tranquility. It is perfect for meetings and day retreats. Please contact us for more information. Please list your preferred date and any alternate dates.